The Annikus Contemporary Low Loft with Upholstered Panel and Light by Signature Design by Ashley at Household Furniture in the El Paso & Horizon City, TX area. Product availability may vary. Contact us for the most current availability on this product. 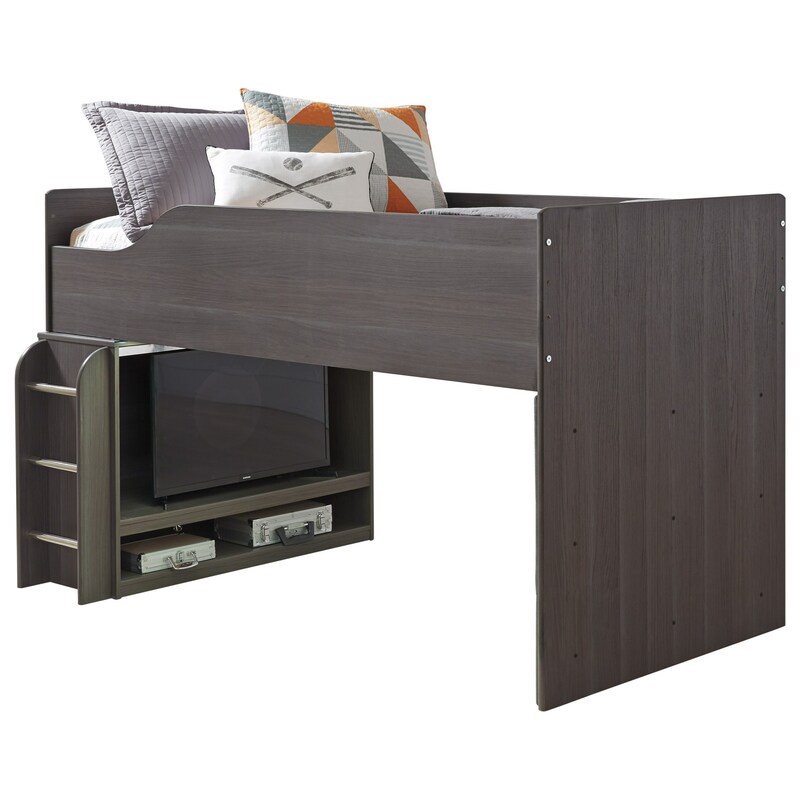 ASHL-B132-68T Twin Loft Bed 1 78" 41" 46.75"
ASHL-B132-17 Loft Bookcase with Ladder 1 46.75" 14.75" 29.75"